A SLOWING of operations at a Central Queensland coal mine has been blamed for the loss of 70 contractor jobs this week. 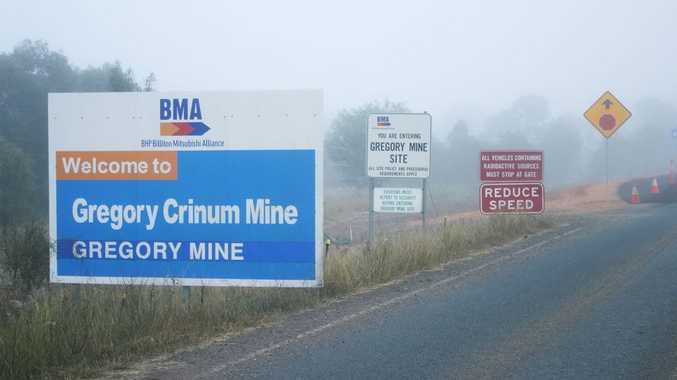 Redpath Australia confirmed the final number of jobs lost at Crinum underground on Thursday following speculation earlier in the week. According to the contract firm, BHP Billiton Mitsubishi Alliance no longer needed as many contractors to develop its new Crinum North mining area. About seven of those lost were sub-contractors. Redpath will try to find other roles for the remaining 62. A BMA spokeswoman said the company was trying to cut costs across its business and this included "reviewing contractor arrangements".